Should this result in a declaration of war? 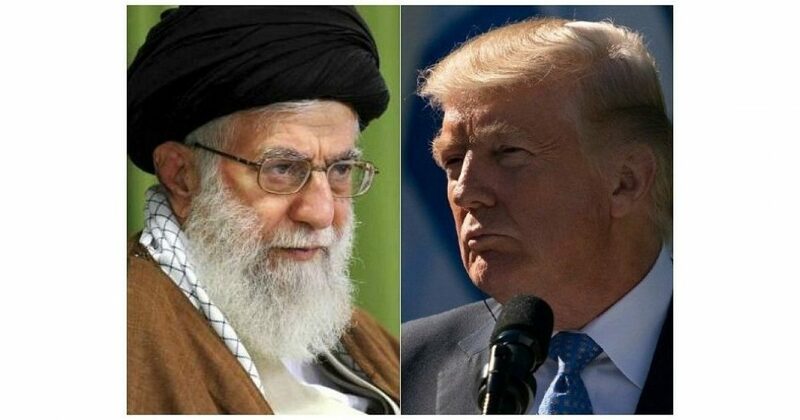 Iranian boss and radical Muslim cleric Ayatollah Khamanei has threatened President Trump, Secretary of State Mike Pompeo, and National Security Advisor John Bolton with death. So, you are saying you want President Trump dead. Forwarding your tweet to Secret Service.